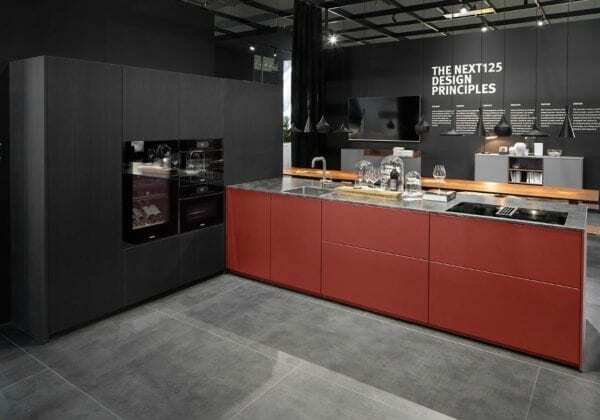 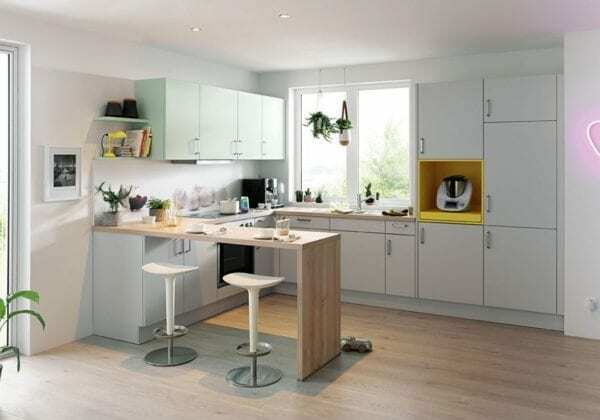 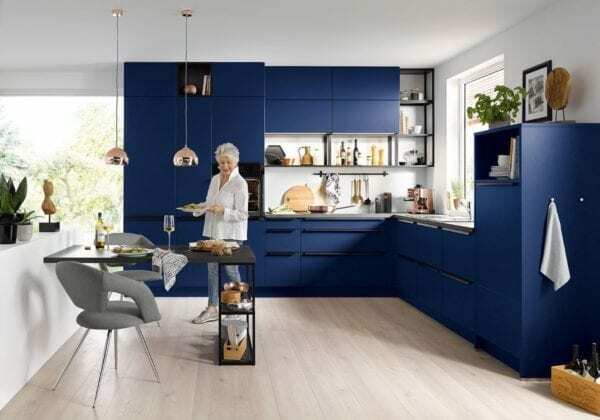 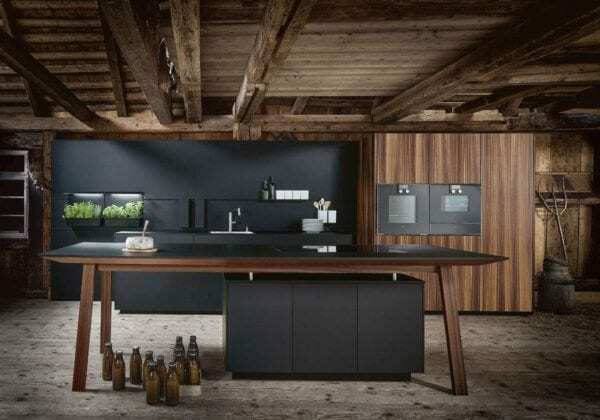 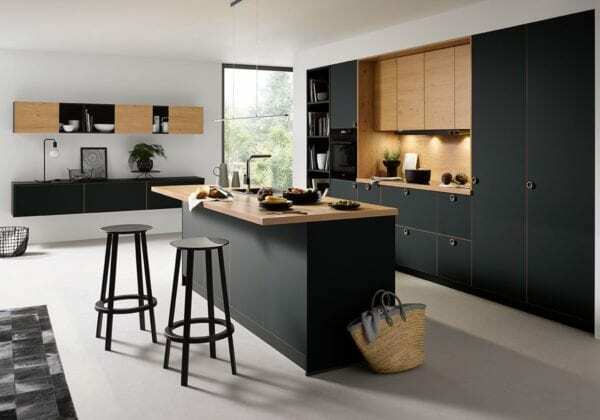 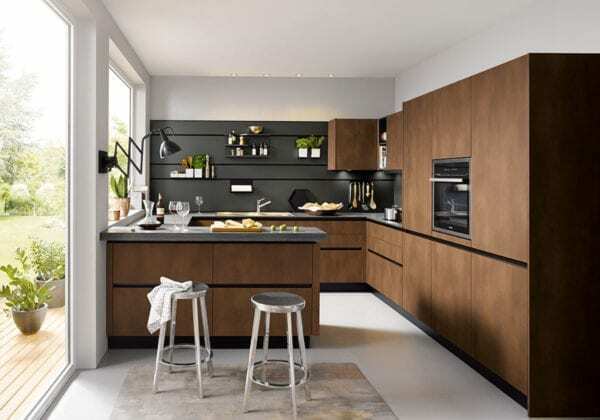 Check out our German kitchen ranges, colours and finishes. 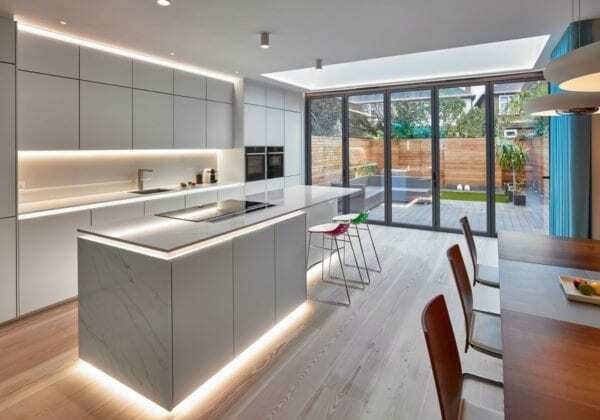 Use the dropdown menus to narrow down your search to find exactly what you want. 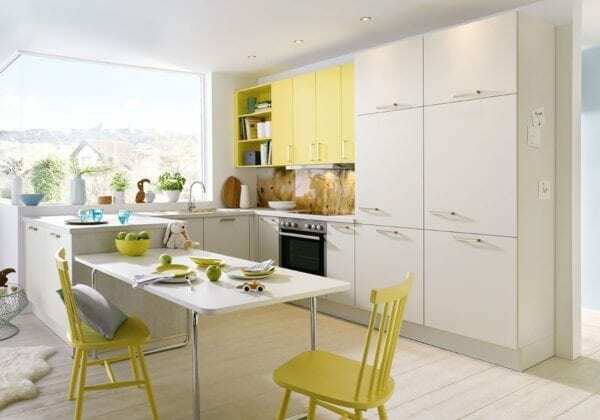 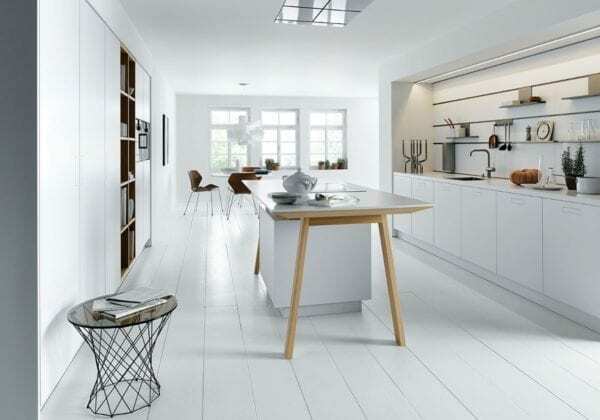 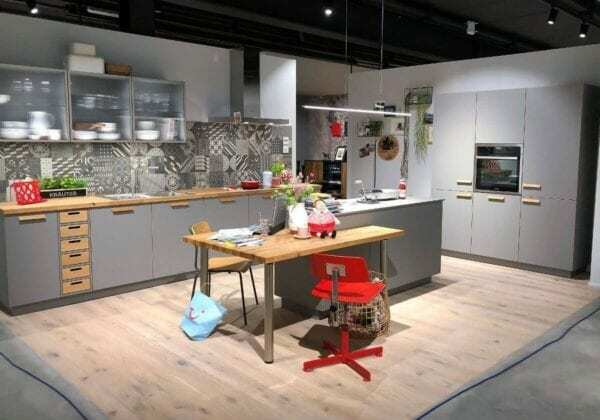 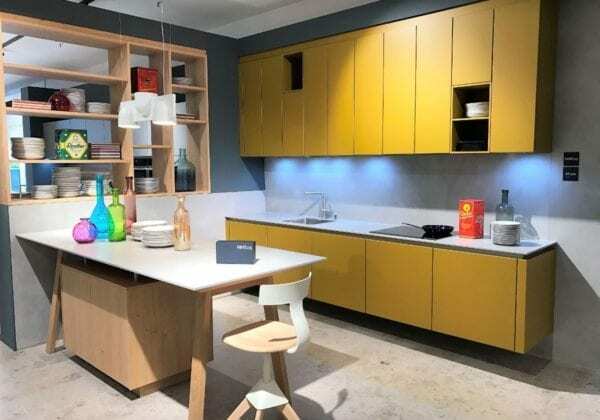 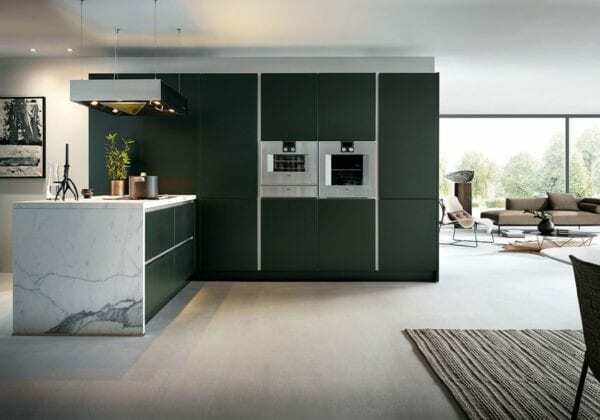 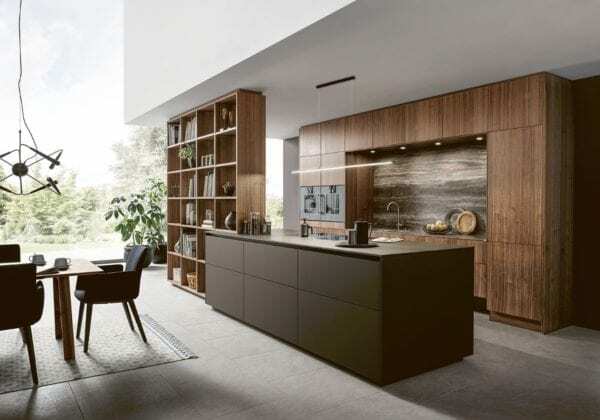 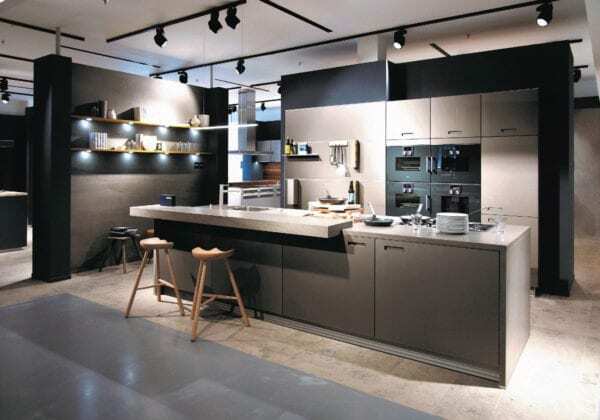 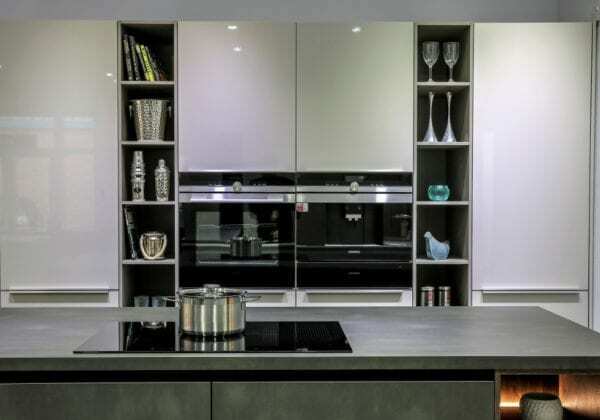 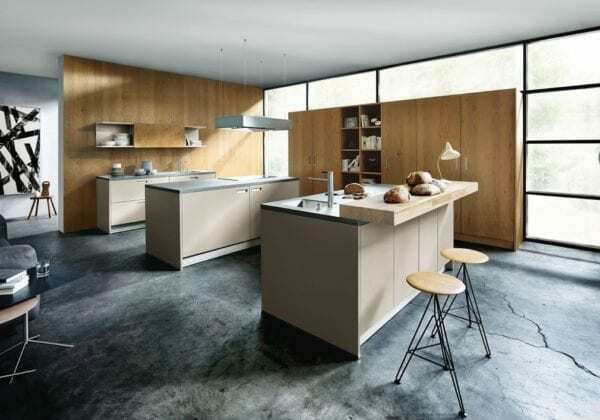 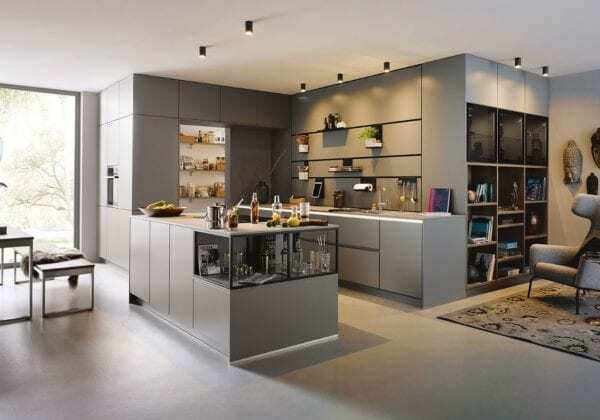 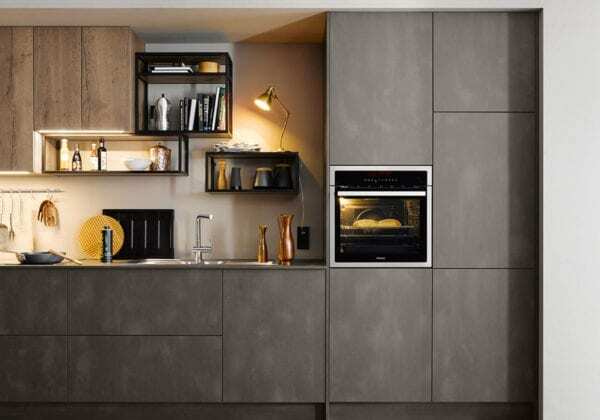 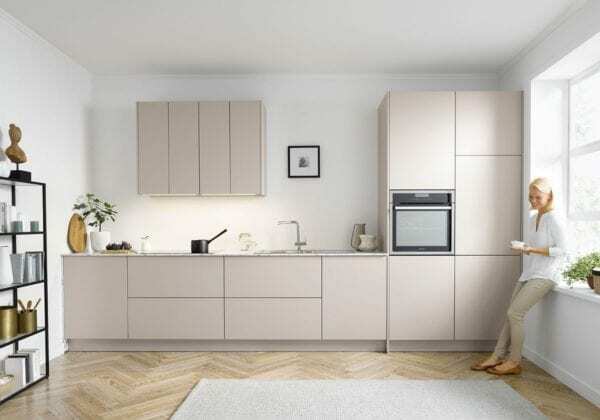 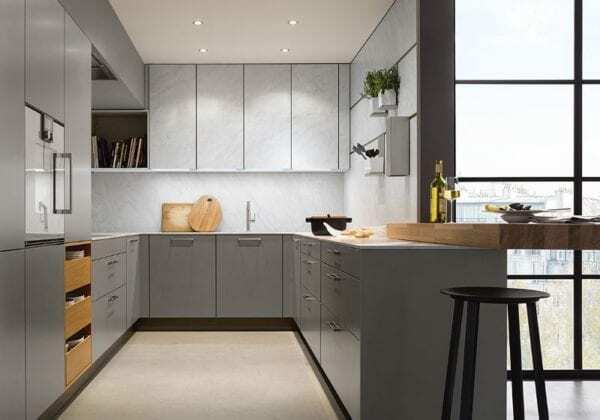 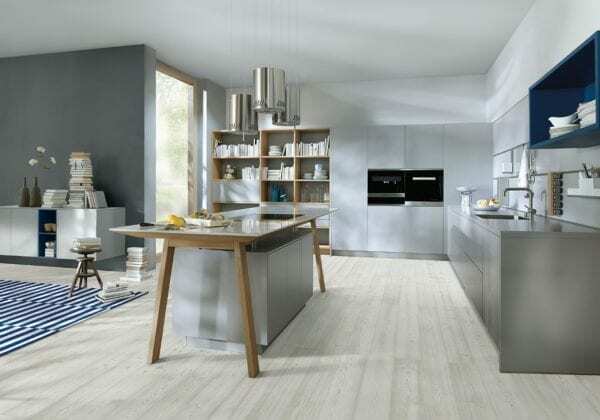 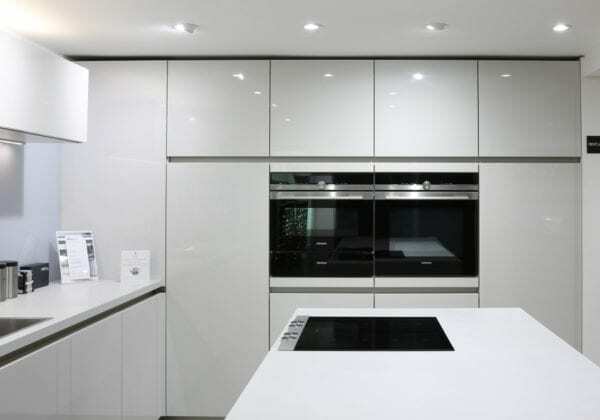 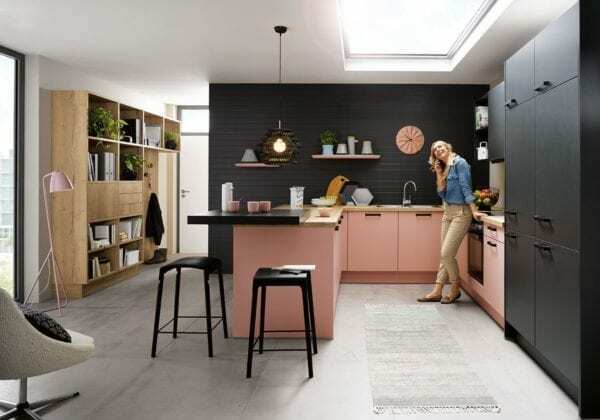 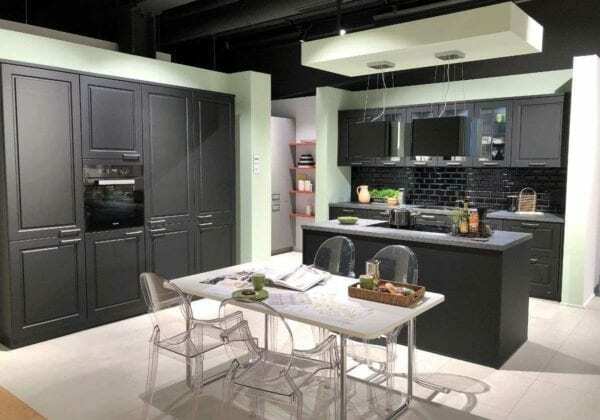 We’re confident that if you’re looking for a modern, contemporary German kitchen, we’ve got the perfect one for you.